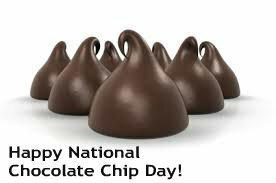 Happy Belated Chocolate Chip Day! Come celebrate with us! Plus we look at questions you have for God!